BOSTON: Be Among The First To See CREED II!! Are you ready to see an advance screening of CREED II? Check out the trailer above. Passes are limited, and once they’re gone, they’re gone. 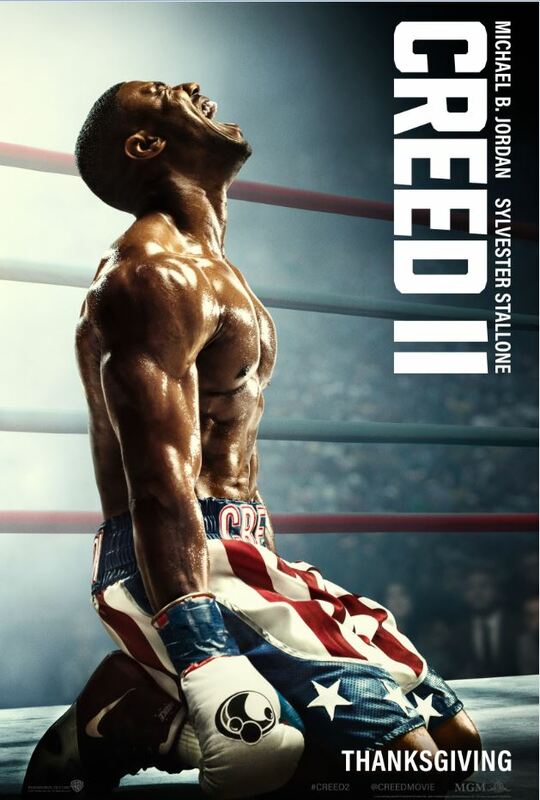 The screening for CREED II is on Monday, November 19th at 7:30pm at AMC Boston Common!